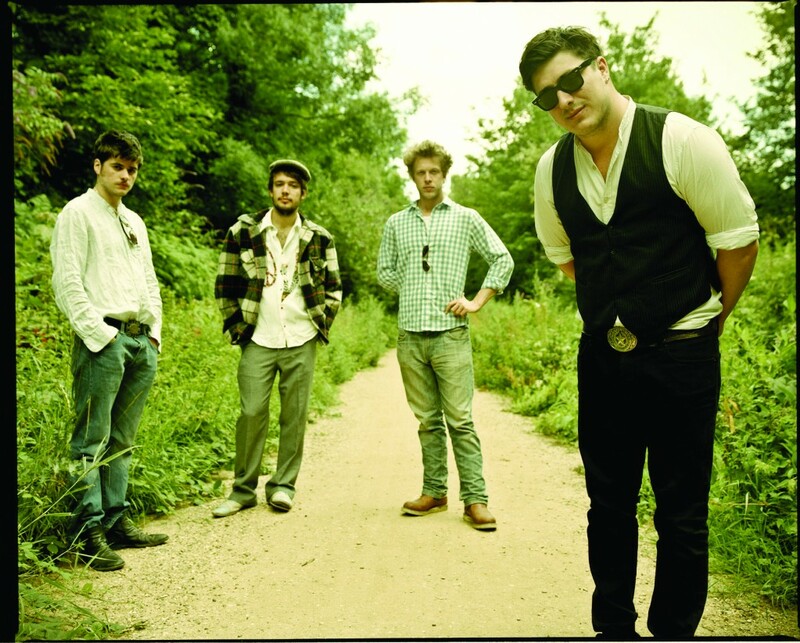 Mumford & Sons is among the 45 Bonnaroo sets streaming at NPR. Those of you that read this blog know that I’m hot on NPR, especially its Tiny Desk Concerts that I frequently post. This week, NPR Music released a free new app for the iPhone and iPod Touch. It’s amazing. You can stream loads of radio stations (though this is nothing new or exciting). The cool part is that you can stream everything from the NPR archive, which includes all the Tiny Desk Concerts, as well as the network’s special streams, like its recent post of 45 shows from Bonnaroo, including David Rawlings Machine, Punch Brothers, Mumford & Sons and more. But what I like the most about the new app is simply the way that it’s organized. It’s easy to find your favorite artists (and save them to your favorites), the newest content and nurtures the discovery process. After all, that’s what NPR is all about.